Well then. The Black Bottle. Or rather, the new one. 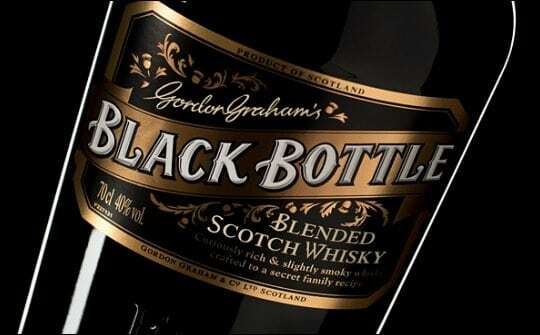 Redesigned, reblended, relaunched last year, the Black Bottle is a look to the past, how the whisky might have been when it was made back in 1879. For those of you who haven’t heard of it, the old Black Bottle of old used to contain a proportion of the good stuff from almost every distillery on Islay (I’m guessing no Kilchoman). 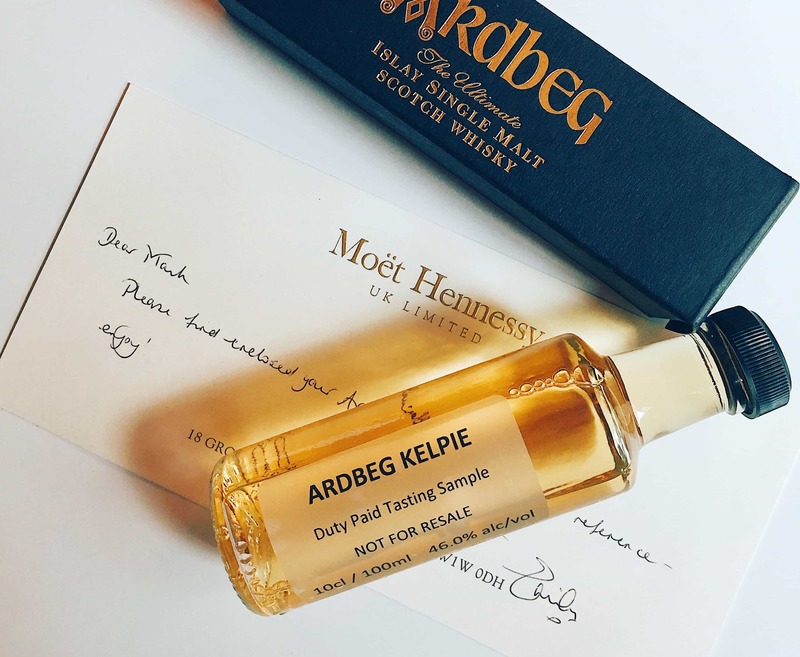 Now, this could in theory contain a thimble-full of Ardbeg, a cup of Bruichladdich and it’s still an all (almost) Islay blend. They’ve moved away from this sales pitch for the new blend, but no matter what spin they put on it, it’s a bit pants. Colour: heather honey. On the nose: this is some crisp, classic sweetness – more sweet than the previous incarnation, from what I remember – yet it’s not at all in your face. In fact, you have to jump into the glass to really get to the aromas at first. So, this actually puts me in mind of a dessert wine at first. 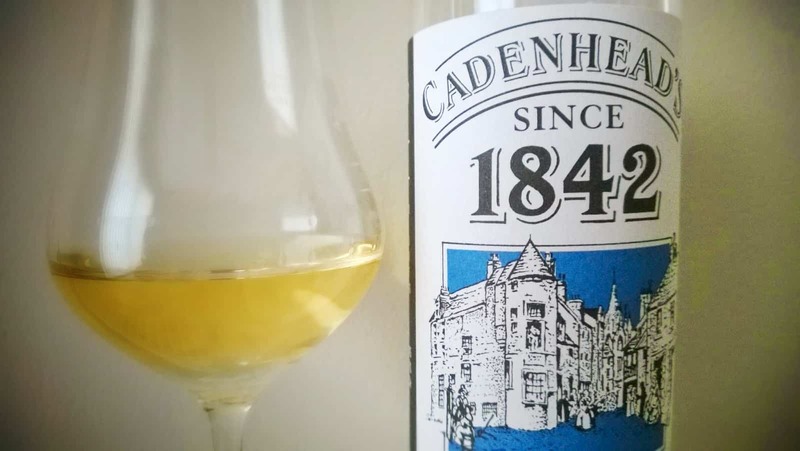 That initial sort of sherry sweetness fades back to something rather interesting. A faint, soapy, almost cigar-like whiff. In the mouth: now that’s a curiously velvety one at first, but like the nose requires a bit of work, so too does the taste. All our classics are ticked here: raisins, sultanas, crème brûlée. It’s pleasantly warming, and yet… I don’t know. That smoke is really mild. Maybe I’ve been drinking too much cask strength of late to really get to grips with this. It just feels a little soft. Timid. All perfectly fine in the glass, but isn’t mediocrity the worst in anything? You can pick a bottle of the Black Bottle up for £20. That’s… probably about right. You pay for what you get! As an aside, I picked up a Jim McEwan Symphony blend from the Bruichladdich shop when I was on Islay last year. Now, that was only £17, I think, and it was much better than the Black Bottle. I’ll not accept cheapness as a barrier to making good whisky!